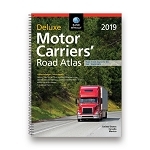 If you are applying for a Z endorsement to operate a vehicle equipped with air brakes, then this book is for you. This guide provides the information you need to know when you are applying for an Air Brake (Z) Endorsement on your licence. 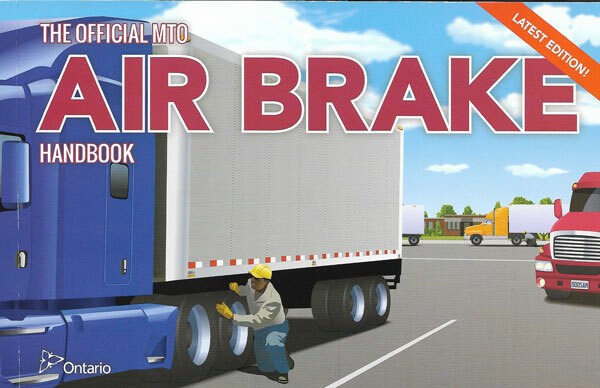 Published by the Government of Ontario, it's the only official handbook for drivers seeking an air brake endorsement.